She is an Indian Athletic. She has participated both 100 &200 meters running. She has recently won the two silver medal in the Asian game 2018 at Jakarta, Indonesia. 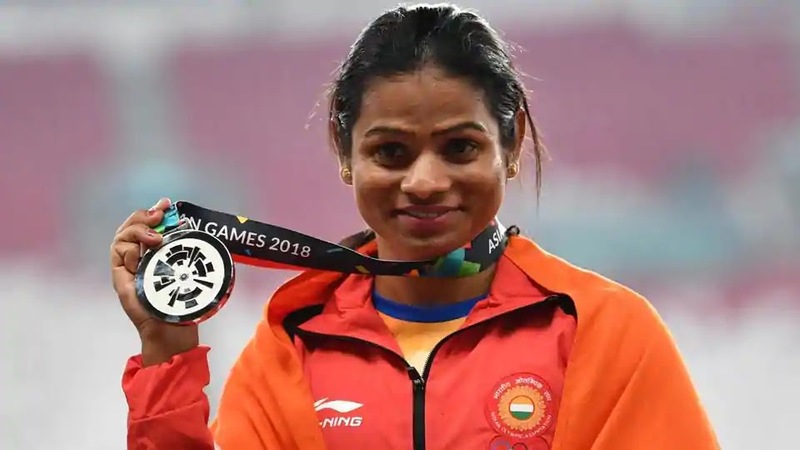 She has won two silver medal on Asian game 2018 in both 100 meters and 200 meters women running. 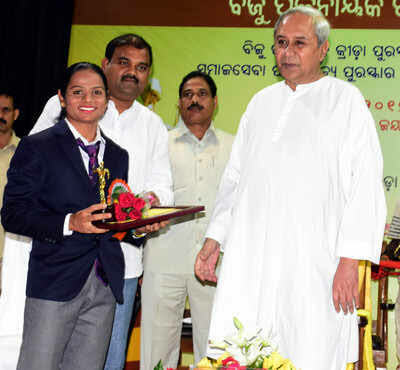 Chip Minister of Odisha Sri Navin Patnaik awarded her 3cr as prize money. It was the first medal after 1998 in 100 meters women running India having a medal. Dutee Chand was born at Jaipur district Odisha, India on 3 February 1996. Her father name is Chakradhar Chand. He has a farmer. And her mother name is Akhuji Chand. She is a housewife. Her family financial condition is very bad. Her family come under BPL (Below Poverty Line). She has an elder sister name as Saraswati Chand. All the inspiration to get the success will be given by her elder sister Saraswati Chand. At the teenage, she is very much interested in running at the age of 17 she has qualified the state level running. Dutee Chand has a national under-18 runner in 2013 and she is completed 100 meters race in just 11.8 minutes. After she was joining in KIIT University at Bhubaneswar. She has won two gold medal on 200-meters and 4*400 meters relay running on Junior Asian game championship in 2014. She has dropped out by the IOC(International Olympic Committee) in 2014 Asian Olympic because of doping and cheating. 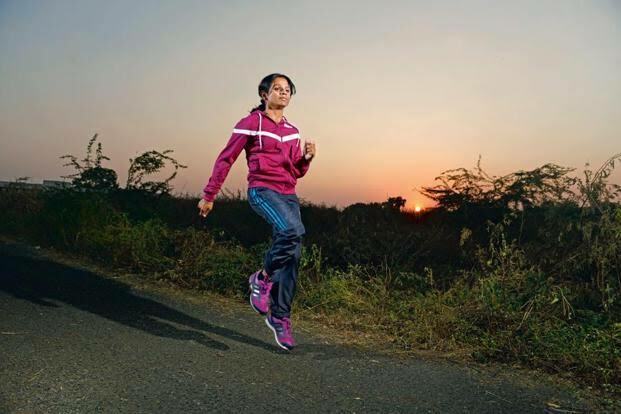 She is the third Indian women participated in running in Olympic. Chand has participated in Rio Olympic in 2016. She has also joined the PSU company named as OMC( Odisha mining corporation Ltd.). She has won two gold medal in 200 meters and 4*400 meters relay running on Asian junior athletics championship in 2014. She has won the bronze medal on 60 meters running in Asian indoor athletic champion in 2016. She has won two bronze medal in 100 & 400 meters on Asian championship in 2017. She has won one bronze medal in 200 meters on Asian championship in 2013. She has won two silver medal in 100 and 200 meters running on the Asian game in 2018. He was awarded a prize money of 3 cr by Odisha government because of Win silver medal in Asian game on Jakarta, Indonesia in 2018.